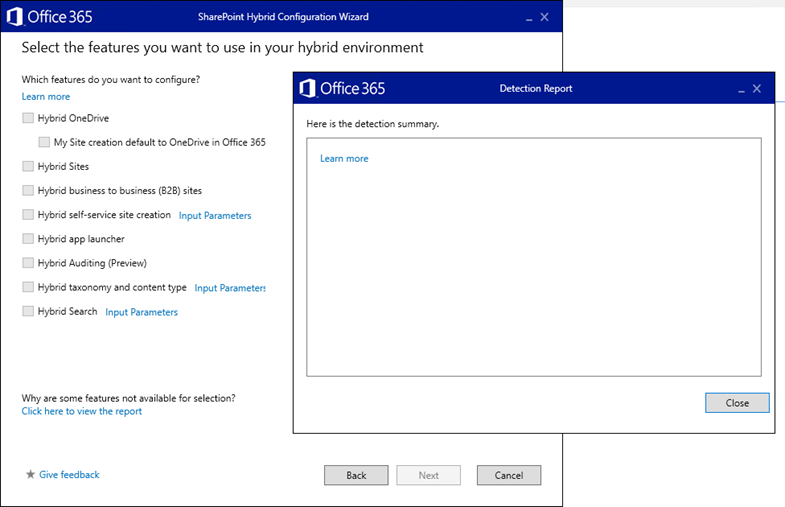 If you are a SharePoint person and one of your 2019 resolutions was to get a Microsoft Certification in 2019 you’re in luck, Microsoft just released the details for the two exams required to be a Microsoft 365 Certified: Teamwork Administrator Associate . This exam is a mix of both MS-300 and MS-301, but it allows you to only pay for one exam to get this latest certification! As you can see, SharePoint, OneDrive for Business and Teams take between 80 and 95% of the exam, while the other workloads such as Yammer, Stream, Flow, PowerApps and so on only take between 15 and 20% . 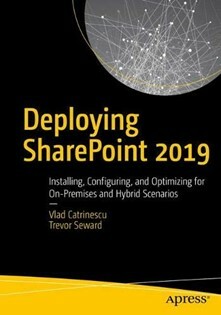 Half of the course is focusing purely On-Premises in installing, configuring and managing SharePoint 2019, while 30% of it is on SharePoint Hybrid, so definitely something you need to master in order to pass this exam. 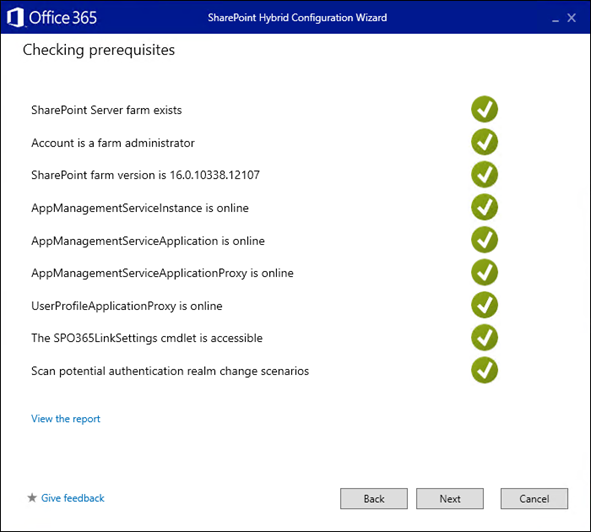 The Migrating to SharePoint Online part is a smaller percentage than what I would have thought, but you will need to know the SharePoint Migration Tool and the SharePoint Migration Assessment Tool to get those points. Update: All 3 exams are out of beta, so codes do not work any more! You can use these codes to register for the exams on or before February 13, 2019, and you must take the exams on or before February 15, 2019. 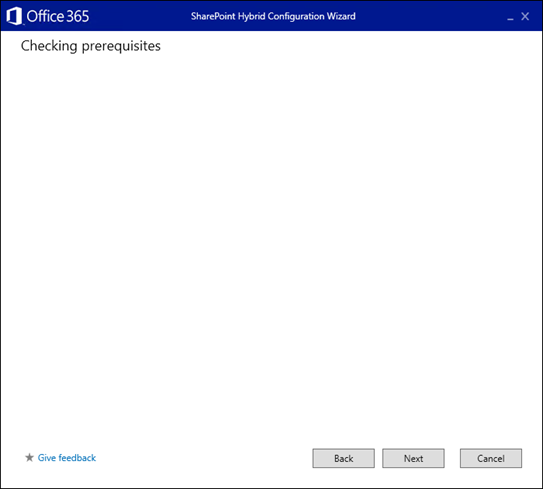 If you have already passed the 70-339 , then only doing the MS-302 will give you the certification. 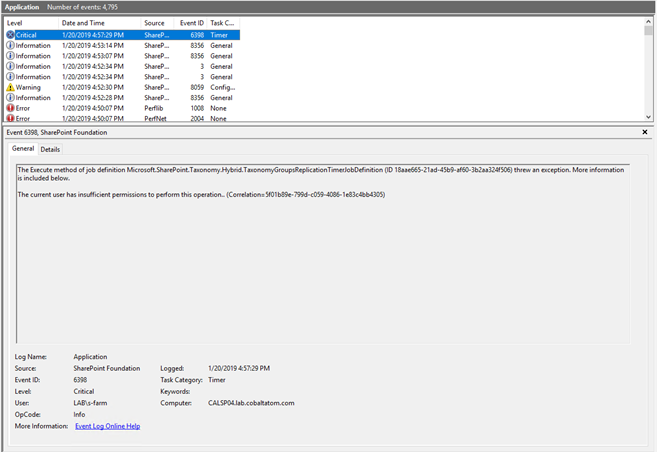 However, the MS-302: Microsoft 365 Teamwork Administrator Certification Transition is retiring on July 31, 2019. If you are planning to take 70-339, do it soon! Then, take MS-302 while you still can to become a Microsoft 365 Certified: Teamwork Administrator! I have signed up for both exams , and I am looking forward to test out the Betas! Let me know in the comments if you plan to take them as well!